There are many sides to the travel industry. It’s exciting, fun, enjoyable, stressful and rewarding all rolled into one exciting career! We continuously upgrade our knowledge, both of products and destinations, as well as new technologies that allow us to obtain the best value for your vacation dollar. Our staff has travelled to over 100 countries and have many years of combined experience in the travel industry. We make our living knowing the ins and outs of all steps of the process, from initial planning to when and where to get the answer. 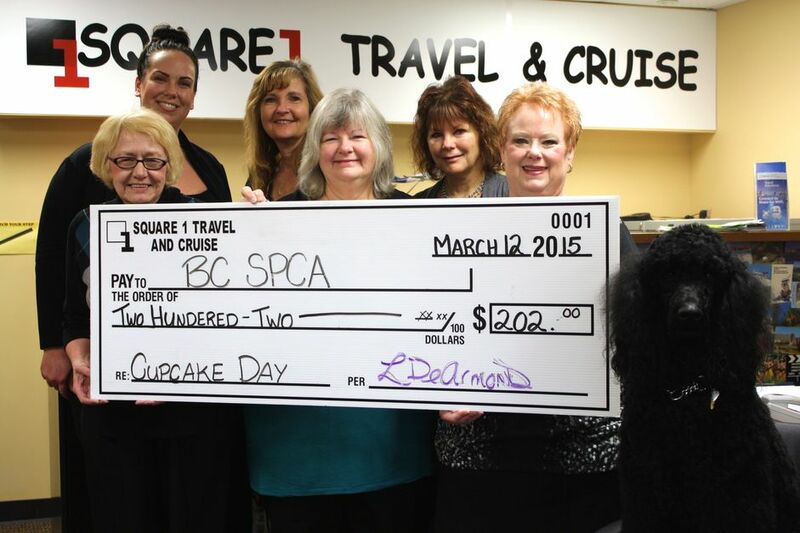 Our involvement in the community has been a very important part of our business. 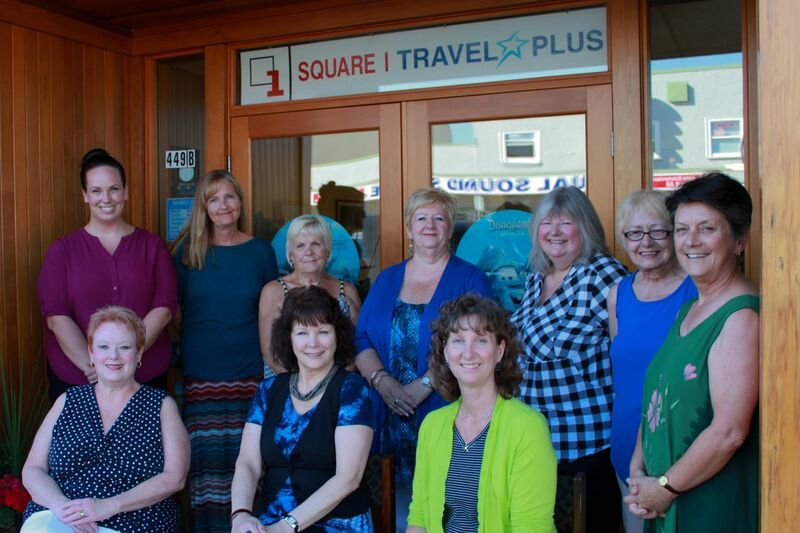 Square 1 Travel sponsored the Sound of Music Sing-Along as a joint effort with the Courtenay Kiwanis Club. It was a huge success! In the past we have supported other non-profit organizations such as United Way, Food Bank, SPCA, Richie Hayward Fundraiser, 4Rs Education and Pakistani Relief to name a few. We believe in the Comox Valley and hope that you too will bring your business our way. We live in such a diverse world today, that our staff is able to help clients with their travel arrangements from all corners of the world. We would be delighted to help with your holiday arrangements. We’re here to help you six days a week and throughout the year we will hold evening travel seminars. Are you Interested? Give us a call and we will save you a seat. 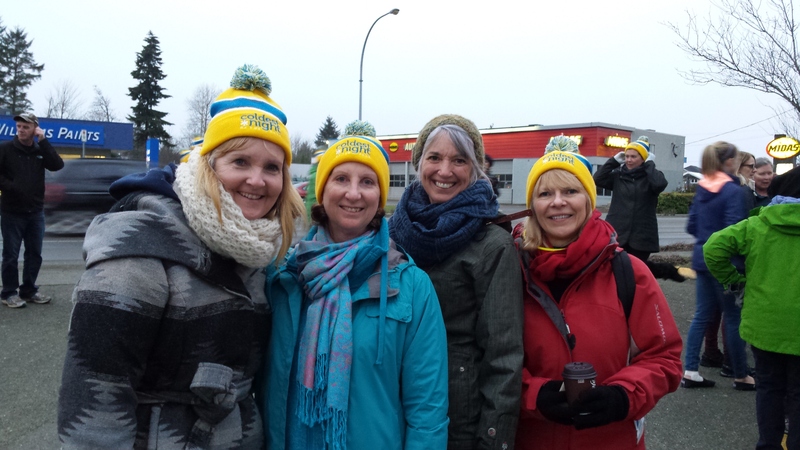 The staff of Square 1 Travel participated in the “Coldest Night of the Year” fundraiser walk on February 25th. We all walked and help raise funds for the event. A fun time was had by all!